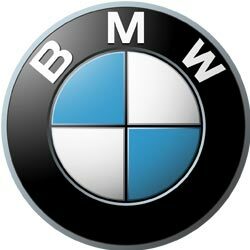 BMW use specially encrypted keys that are produced specifically to the VIN. Because of this, making replacement keys for BMW is technically not possible as there is no on-board programming procedure for new keys. However, for most models, we have the ability to calculate the key data directly from the EWS / CAS unit (immobiliser ECU) and produce keys ready to start the car. This allows us to program blank keys from our stock. No more waiting 5 - 7 days! 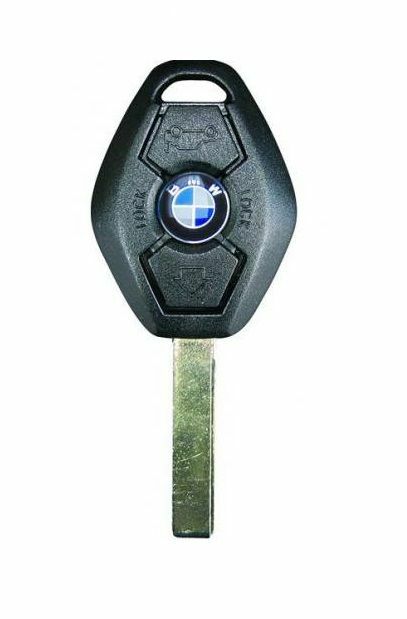 3 button remote key for your BMW. Supplied, cut and programmed at the vehicle. Offered with a 12 month warranty against electronic failure. 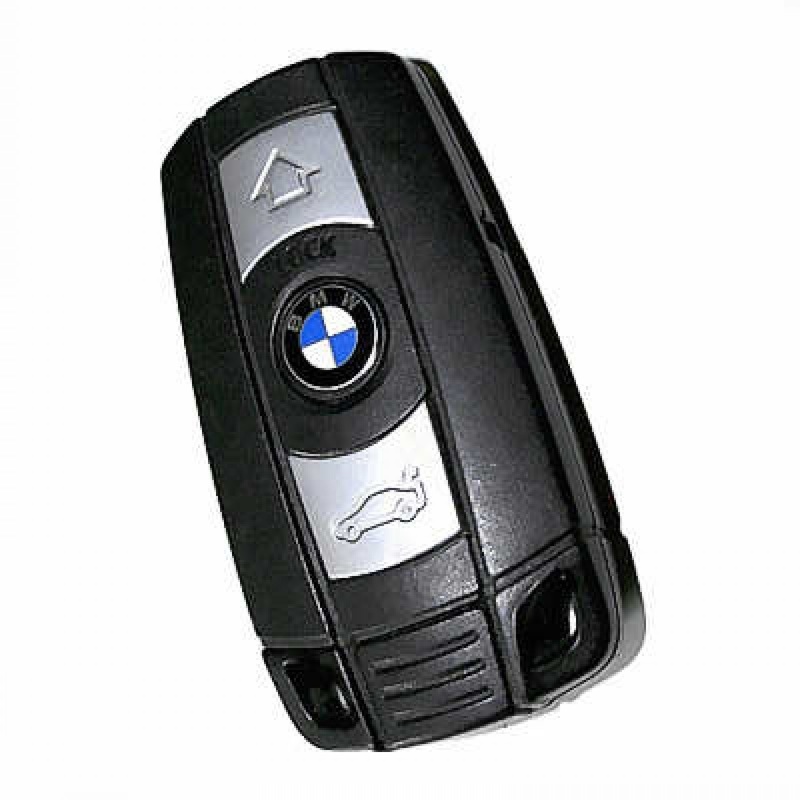 3 button remote key for your BMW (models without keyless go / comfort access). Supplied, cut and programmed at the vehicle. Offered with a 12 month warranty against electronic failure.